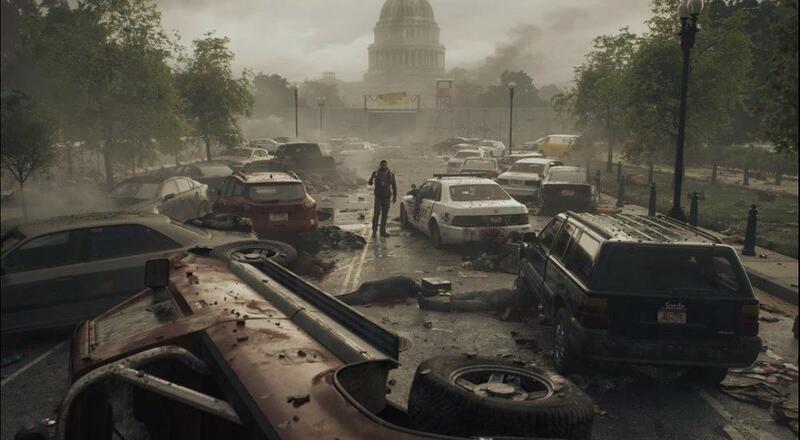 Overkill’s The Walking Dead, a four-player online co-op zombie shooter from built in part by Starbreeze, will be released on November 6 on PlayStation 4, PC and Xbox One. We got our first look at the game in action from publisher 505 Games with a trailer that debuted during the PC Gaming Show at E3 2018. As expected, there are hordes of zombies to slay with your friends - but perhaps what wasn't expected - is the more tactical approach to killing them versus something like Left 4 Dead, where things are a bit more arcade like. Watch the trailer for yourself and let us know what you think. Page created in 0.5349 seconds.